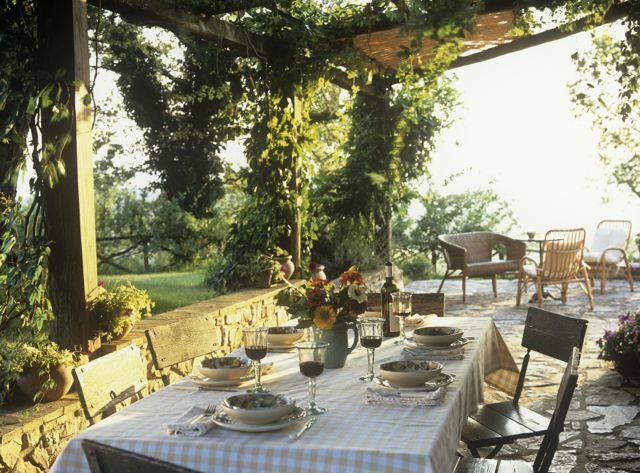 Our home, Pergolaccio, is located in the heart of Umbria, in Italy. Designed by my husband, Italian architect Domenico Minchilli, it has been published many times. Please visit this web site to learn more about our home and how you can make it part of your next vacation. For more information on Italy, visit my blog and website.